Holiday time means story time, isn’t it? 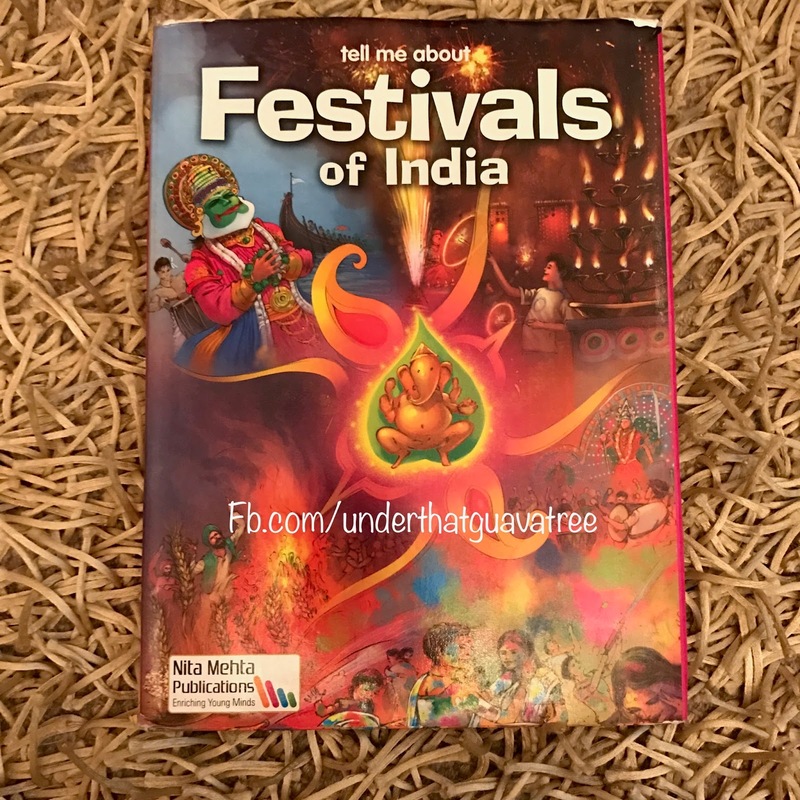 While any book that your little one enjoys reading is good for holidays but it’s occasion like Diwali or Dusshera that add a special charm towards reading mythology and folklore. It’s always good to let our children know the ‘whys’ & ‘hows’ of our festivals and thankfully we have many good books now that focus on festivals centric theme and content. 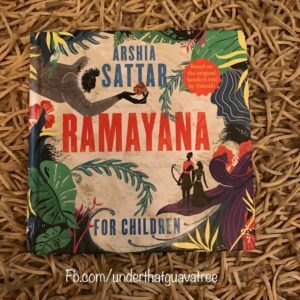 Recently I got to explore some very interesting books around Diwali and Ramayana. Some of these I loved, whereas some I thought were too verbose or heavy for kids. Listing down few of my favorites here that you can try reading to your title one this holiday season. 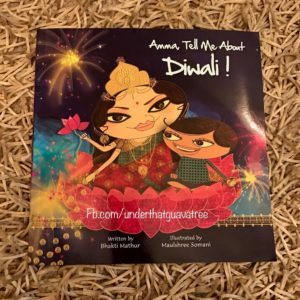 These are not necessarily the best children books explaining the concept of Diwali, I am sure there are many more interesting books to explore but these books definitely attracted mine and my little one’s attention both in terms of story as well as visual content. I love this Amma series by Bhakti Mathur, very informative and entertaining at the same time. Like other books in this series, even in this one Amma is telling the story behind the festival to her son Klaka. The book as the name suggests focusses on how we celebrate Diwali, the history behind it, Raavana’s killing, Rama’s return to Ayodhya and how people welcome their beloved king by lighting up the whole city with diyas. 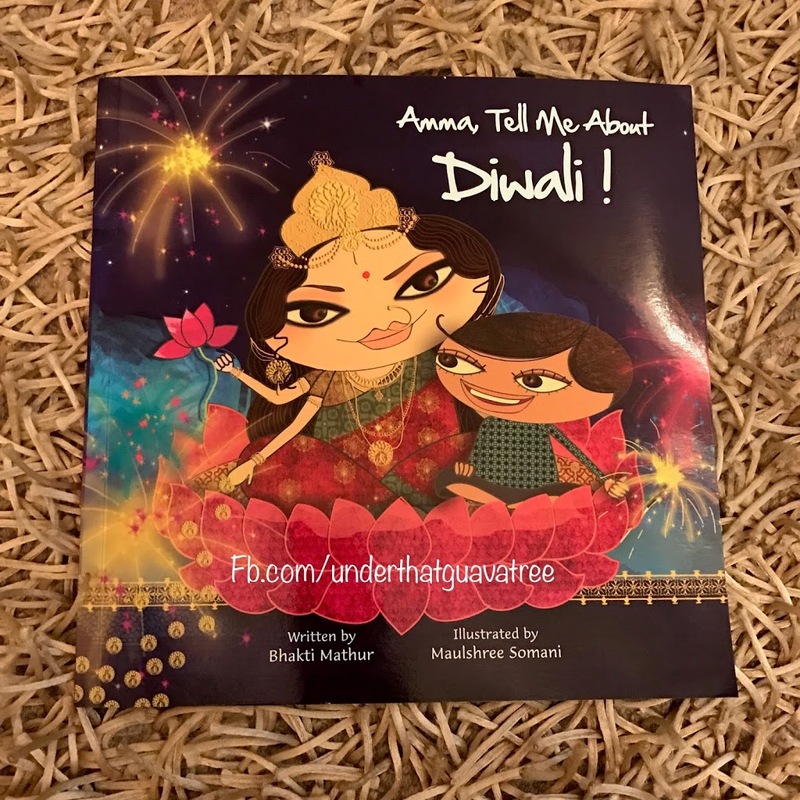 Not just mythology, this book also tells a new story about a seamstress and how it’s not just the flashy lights or rituals that matter on Diwali but the real blessings come to who do their work honestly and sincerely. Packed with super cute illustrations by Maulshree Somani, this book is a sure shot hit with children of younger age group. We all have heard of Valmiki’s Ramyana, has anyone heard of Hanuman’s Ramayana? No? You may like to check this one out. 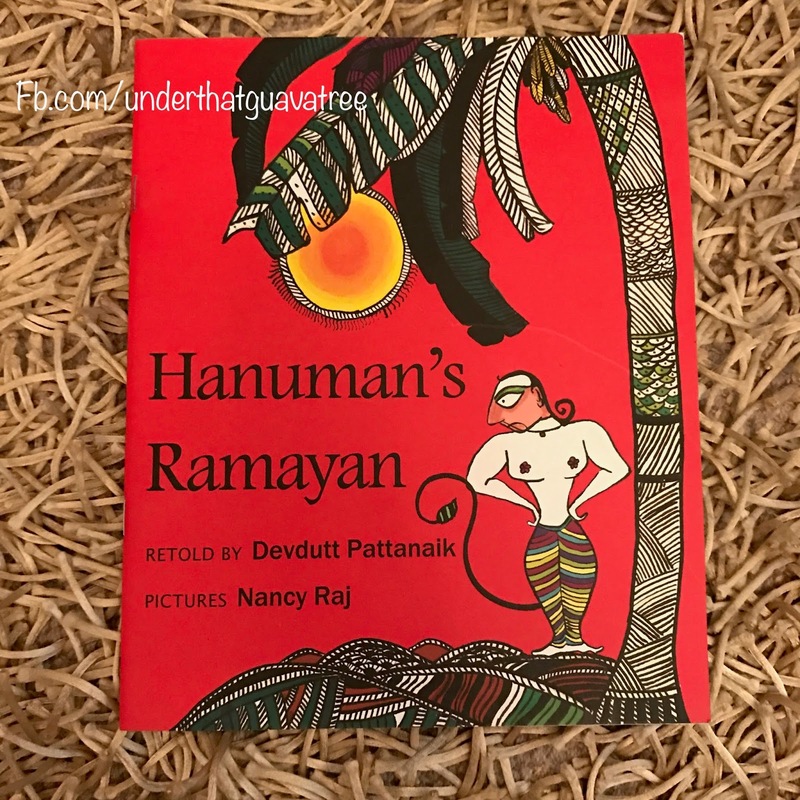 A story that highlights the selfless love of Hanuman for Rama and communicates a beautiful message at the end about importance of a good story reaching to all irrespective of who is telling it. Easy to read along with gorgeous illustrations by Nancy Raj, this book is definitely a must read for all. 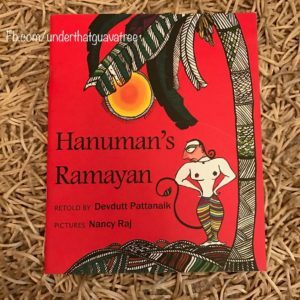 My 5 year old loves the character of Hanuman and he loved this book too. While there are many comic books and stories for younger kids, this one might suit the interest of elder ones too. 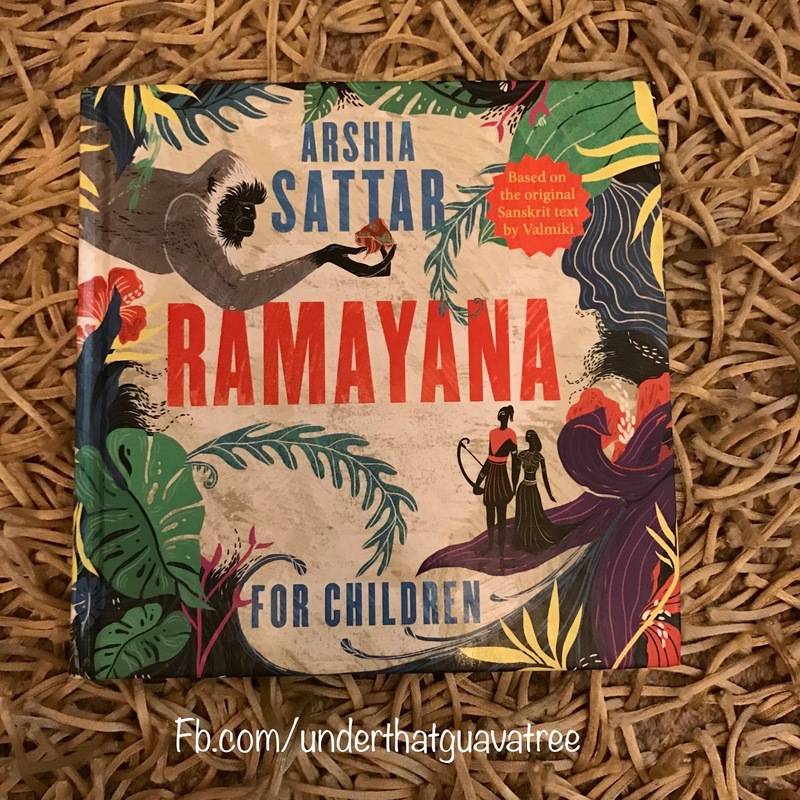 Based on the original Sanskrit text by Valmiki, this book by Arshia Sattar is an excellent read for children and grown ups looking to go through Ramayan in detail. Someone asked me recently if it has only texts? No, while it’s a text rich book, it also has some eye catchy images in between. If there is one book that covers the importance of different festivals in India in detailed way, it’s this book. From Lohri to Christmas to Eid to Diwali, it has it all. Even for Diwali, while most of the books focus on the story of Rama and Raavana, this one also explains the concept of Dhanteras, Narak Chaturdashi, Diwali, Bhai Dooj and Govardhan Puja. Written in simple language, it’s a book that grown up kids can read on their own while little ones can enjoy it in a read aloud session. How can a book list that revolves around mythology and Ramayana end without a mention of Amar Chitra Katha? The publication that has enriched generations with amazing content and engaging stories, stories that I have grown up reading and love to retell to my son. 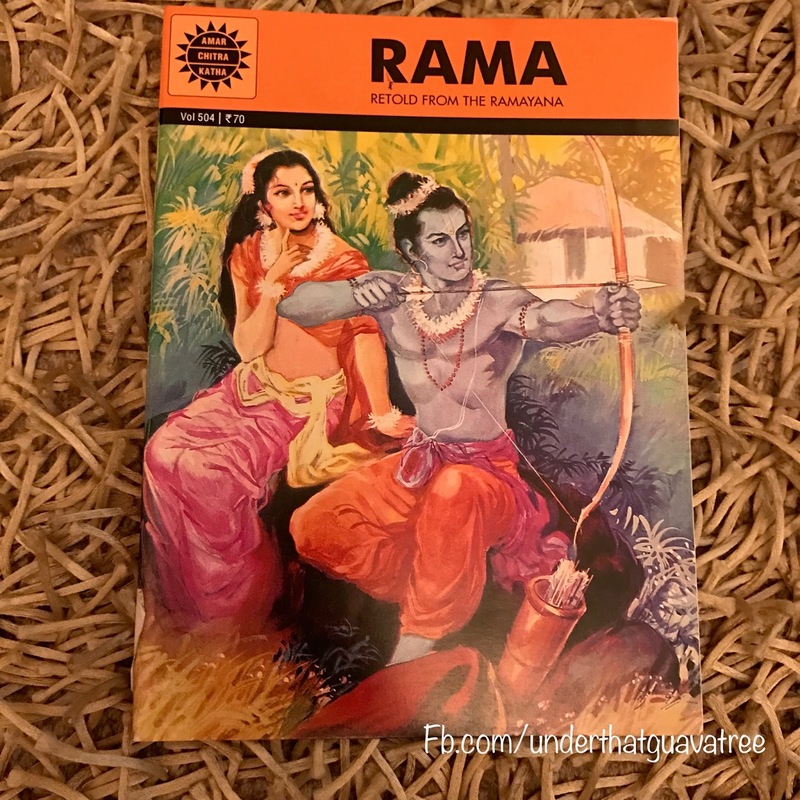 Yet another interesting book from ACK house, this one covers Rama’s exile, Sita’s kidnapping and finally victory of Rama over Raavana. 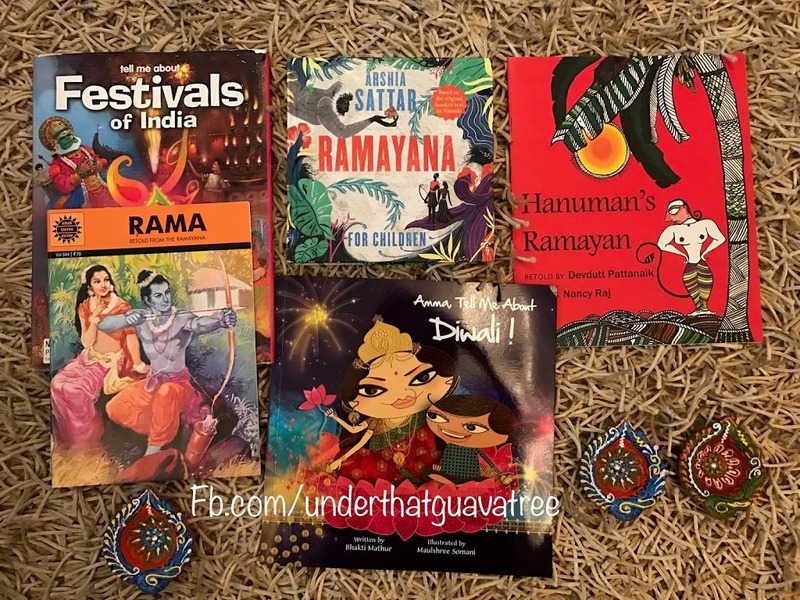 While I found these Diwali / Ramayana theme books to be interesting, it may happen that your child won’t like some or all books from this list at all. Every child’s preferences are different and when it comes to reading, I personally believe in respecting the child’s preferences so that his/her interesting towards reading remains intact. So what are you reading to your little ones this holiday season? Any other interesting book that you would like to share with us? Do let us know in the comments section below.